John Blackie Born January 13, 1822 Glasgow, Scotland. My second great grandfather. Hans Jacob Brits, SV/PROG was my husband’s 6th great grandfather. Marie Buisset is my 7th great grandmother French Huguenot arrived from Lorraine 1702. I believe that her second name comes form Cilliers. 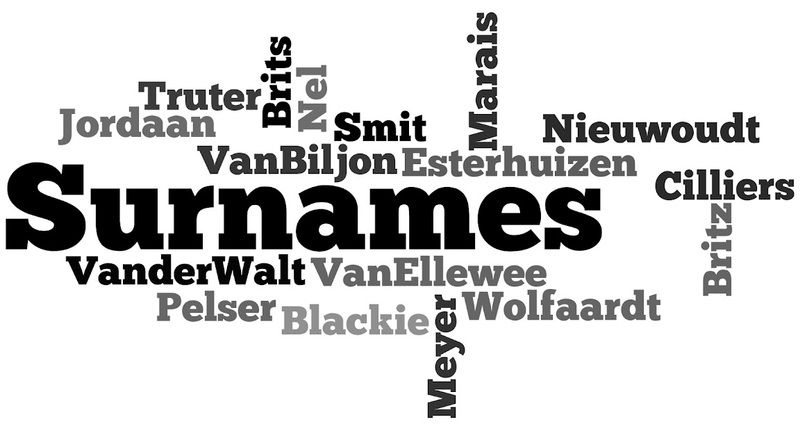 Her grandfather was Pieter Cilliers Van Ellewee and he’s mother was Sara Elizabeth van Ellewee Neè Cilliers. Dr Jean Prieur du Plessis, SV/PROG (1638 – 1708) – Genealogy – Geni was my 7th great grandfather. Medical practitioner. Guillaume du Toit, SV/PROG 1 was my 8th great grandfather om my mother’s side. Francois du Toit, SV/PROG was my 8th great grandfather om my father’s side. 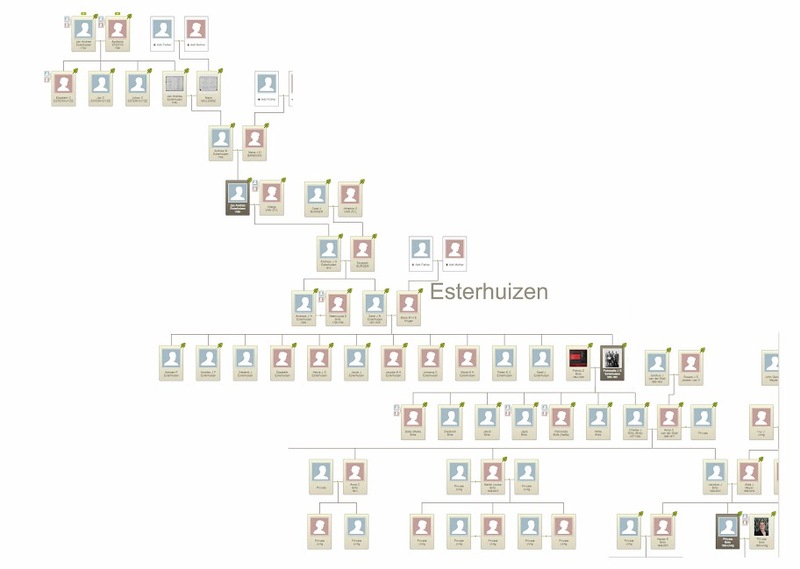 Christoffel Esterhuizen, SV/PROG (c.1666 – 1724) – Genealogy – Geni was my 7th great grandfather. Front Petronella Johanna Susanna Esterhuizen (6.10.1859- Circa 1961) in wheelchair and unknown boy. My husband’s Great Paternal Grandmother. Back far right Charles Johannes Brits (1877-2.6.1954) (71) My husband’s grandfather. Circa 1954. 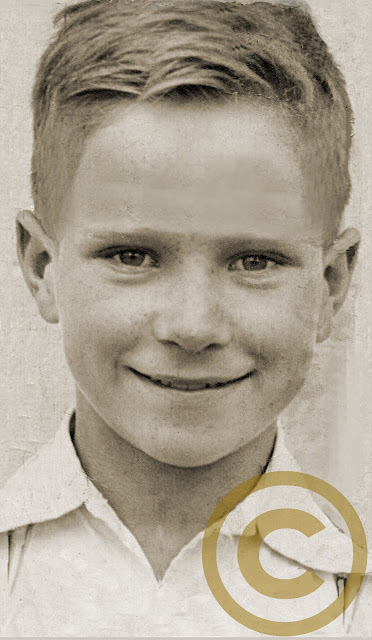 Digital copy of a photo. Christoffel Esterhuizen, SV/PROG is my 7th great grandfather. Christoffel ESTERHUIZEN kom by die Kaap aan in 1692. Hy trou met Elizabeth BEYERS, sy was gedoop 10 Oktober 1683 dogter van Andries Beyers en Catharina van de Kaap. Johannes Philuppus Greyling is my husband’s aunt’s husband. Sarah Debora Alderta Lochner Neè was my great aunt. Charles Marais, SV/PROG was my 7th great grandfather on my father’s side. Guillaume Néel, SV/PROG 1- My 8th great grandfather on my mother;s side. Daniel Willem Petrus Nel was my husband’s Great grandfather. Isaak Nieuwout (Niewout), SV/PROG was my 6th great grandfather. Abraham Pelster, SV/PROG was my 6th great grandfather on my mothers side. Abraham was born in Hamburg, Germany – Stamouers. Ship: Popkensburg  804 ton) uit Texel, Nederland, vertrek en op 2 NOV 1708 in die Kaap aangekom. (Land- en Seemonsterrolle en Skeepssoldyboeke van 1708, 1710, 1712 en 1716 in die Rijksarchief, Den Haag. ABRAHAM PELTZER, die PELTZER/PELSER/PELZER Stamvader van Suid-Afrika. Stamvader is Abraham Peltzer van Hamburg Duitsland. 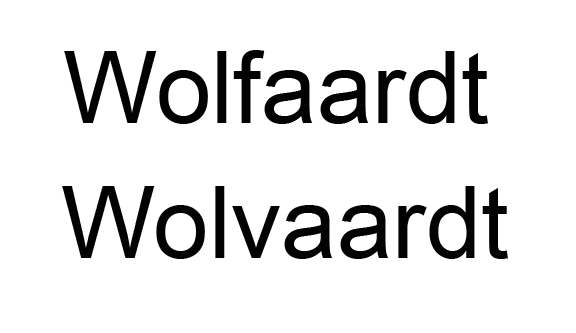 Was ‘n soldaat vanaf 1710 – 1712. Later ‘n Korporaal en boukneg. Burger in 1718. Trou met Elizabeth. PELSER Abraham Written by Lizette Svoboda. Posted in soldijboeken. Professional photo probably taken in Durban, South-Africa. Jan Smit, SV/PROG 1 (c.1662 – 1696) – Genealogy – Geni was my 8th great grandfather on my mother’s side. 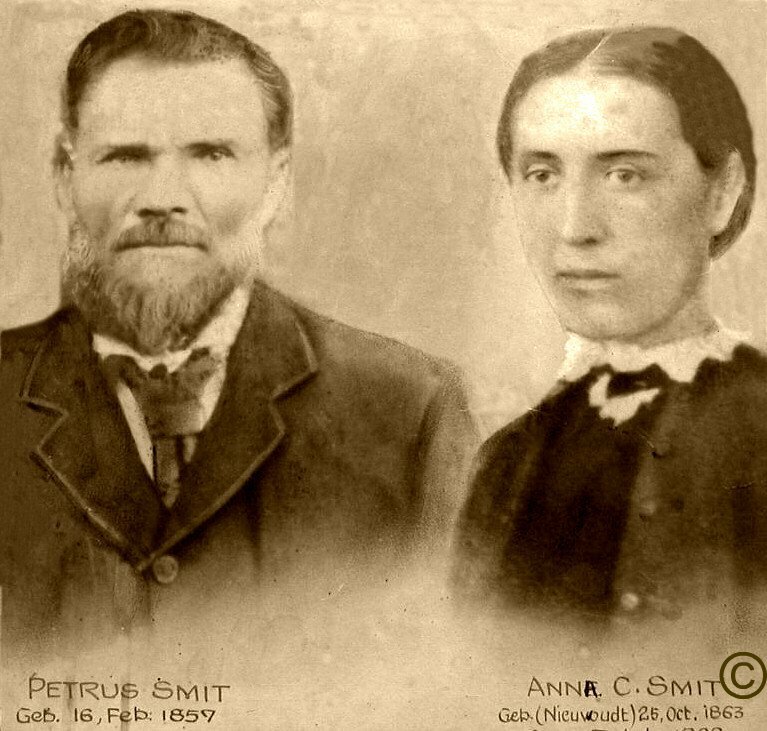 Smit familie in Suid Afrika, (Facebook) Slegs die familie wat afstam van Jan Smit en Anna Tol. 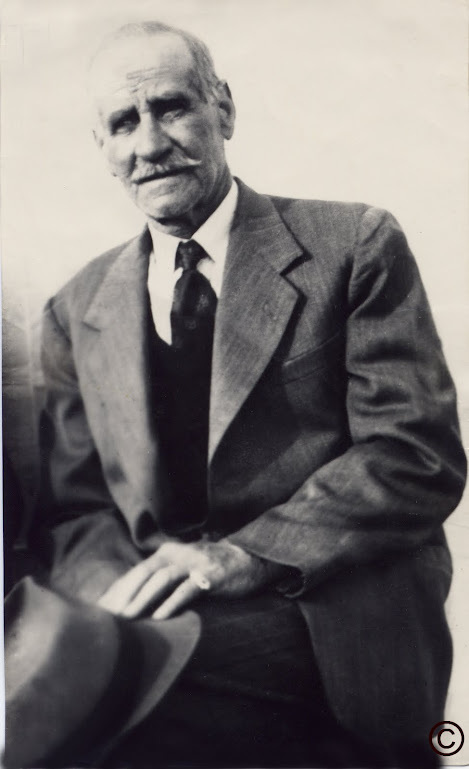 Jan Harmse Nieuwoudt Smit ( 20.9.1894-1.10.1970 ) (My grandfather) and I.
Jan Andries Truter, SV/PROG (1695 – 1771) – Genealogy – Geni was my 6th great grandfather on my father’s side. 20.10.1861 -8.12.1945 My Great Grandmother. Bernardus van Billion, SV/PROG is my 6th great grandfather. Gaele Andriesz van der Walt, SV/PROG was my 6th great grandfather on my mother’s side. Kommandant Tjaart van der Walt, a1b4is my fifth great grandfather. 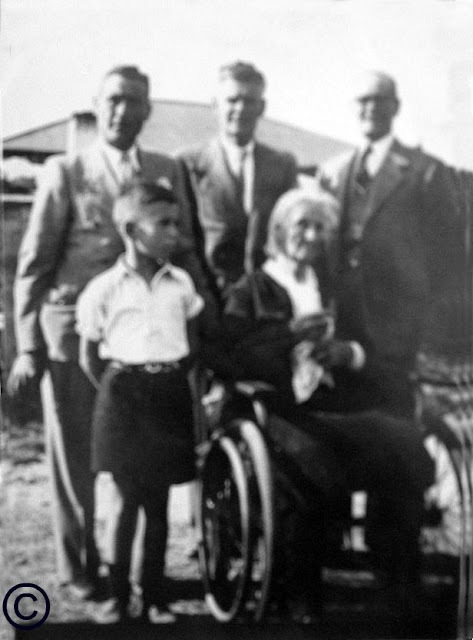 The Progenitor (“stamvader”) of the van der Walt families in South Africa was Gaele Andries born in the town of Veenwouden, Friesland. He arrived at the Cape in 1727, employed as a sailor in the service of the V.O.C. He married the eighteen year old Johanna Weijers, daughter of Heinrich Weijers from Eppe, Germany and Anna Elizabeth Gerrits in 1742. Gaele and his bride settled on the farm Uijtkyk in the Roggeveld area where Gaele was probably farming for some time. Gaele Andries van der Walt died in February 1757 at an age of 52 years. There were eight children born out of the marriage, five sons and three daughters. Eighty six grandchildren followed, forty three sons and forty three daughters. This numbers will let to the largest documented family register in South Africa in the years to come. The next generation moved inland in the North-Easterly direction to settle around the Sneeu and Renoster mountains. Further generations will spread from here to settle all over South Africa and also more recently across the world. Johanna Weijers remarried Christian Godlieb Lessing on the 24th of November 1758. 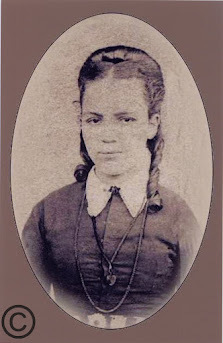 This made Johanna the female progenitor (“stammoeder”) for both the van der Walt and the Lessing families in South Africa. Johannes Hendricksz van Ellewee, SV/PROG (c.1695 – 1732 … – Geni was my 6th great grandfather on my father’s side. Christina van Zijl, SM/PROG is my 7th great grandmother on my father’s side. My grandmother’s sister was Johanna Petronella Maria (Magritha) van Ellewee was born 19.8.1905 Van Rhynsdorp, Cape, South Africa and she married Pieter van Zyl Born 1900. My grandmother’s other sister Petronella Johanna was married to Willem Jakobus VAN ZYL b: ABT 1880. 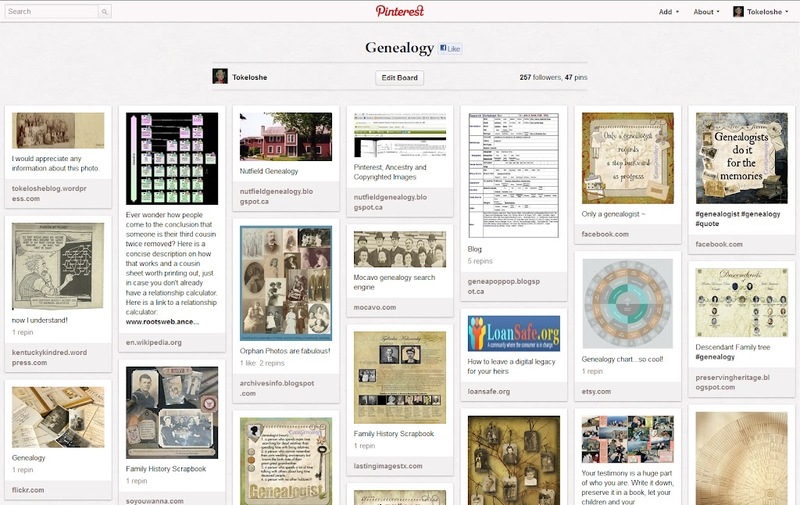 Abraham Vivier, SV/PROG (1654 – 1714) – Genealogy – Geni was my 9th great grandfather on my mother’s side. Sebastiaan Wohlfart, SV/PROG was my fifth great grandfather on my father’s side. Christina Philipina Margaretha Truter (Wolfaardt), b9c5 was my 3rd great grandmother. 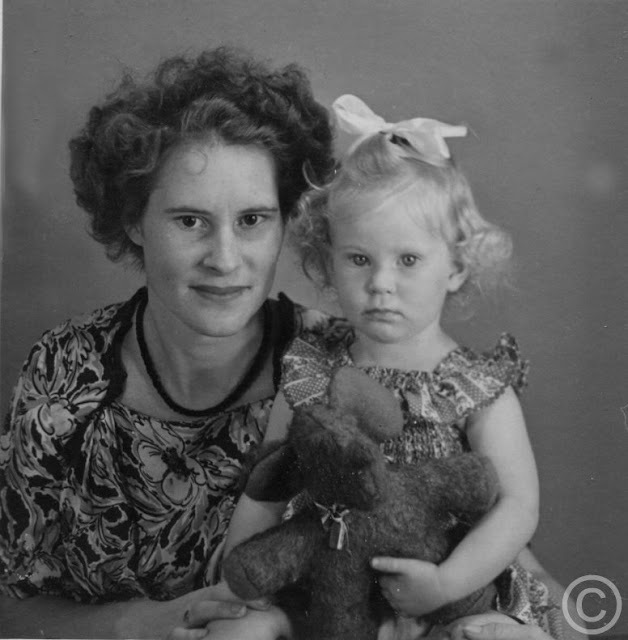 This entry was posted in Afrikaans, Blackie, Brits, Cilliers, Esterhuizen, Family, Genealogy, Meyer, Nieuwoudt, Pelser, Photos, Smit, Truter, Van der Walt, Van Ellewee, Wolfaardt and tagged family, Genealogy, south african families. Bookmark the permalink. No apparent suspects in our tree! I hate to confess this, but it is absolutely true. The surname of one of my GG? grandfathers was Nutter. ‘That explains everything!’ was the remark from my dear Much Better Half. You should make a Acorn Family Tree. My grandmother was a real lady, I can’t remember her sister unfortunately, although I met her. I wish I knew what their mother’s name was. Looking at an old post. I have since then discovered who her mother was !